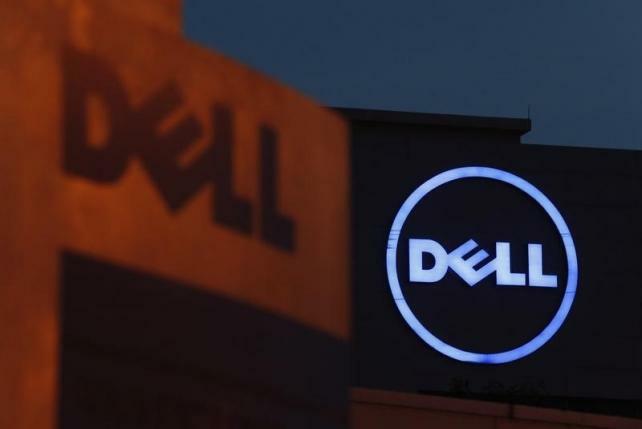 PC maker Dell Inc agreed to buy data storage company EMC Corp in a $65 billion record technology deal that will unite two biggest companies and create an enterprise technology.EMC is probably worth a lot more than Dell now, It is a company which provide cloud services, storage, analytics, security, data virtualization and all those enterprise clients. But Dell can afford the price tag thanks to financing through Silver Lake, which is the same investment firm Michael Dell used to take his company private about two years ago. The deal still has to jump some regulatory hurdles, which means the big $65 billion cost could still change.The deal valued EMC at $33.15 a share and Dell will pay $24.05 per share in cash and will also give EMC shareholders a special stock that tracks the share price in VMWare Inc, the virtual software provider majority-owned by EMC.With EMC , Dell would look at expanding its product lineup in high-end data storage equipment as it competes with the likes of Hewlett-Packard Co and others.